There are a lot of prediction projects on the market at present. Does this mean that blockchain will change the prediction markets? Will it ewpower the real economy? Is it possible for projects to work together with government to make changes in sport industry? All these questions are frequantly asked or thought in the mind of blockchain investors. We are now introducing a different prediction project -- SEER to answer these questions. 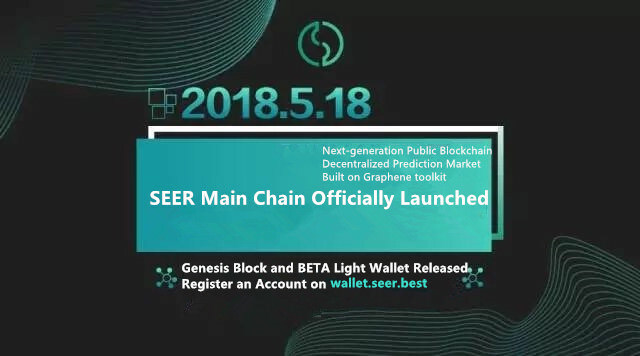 SEER is a next-generation prediction public blockchain with 3300 TPS, any project related to predition can easily develop a Dapp on SEER. It is a new member of Graphene Community. 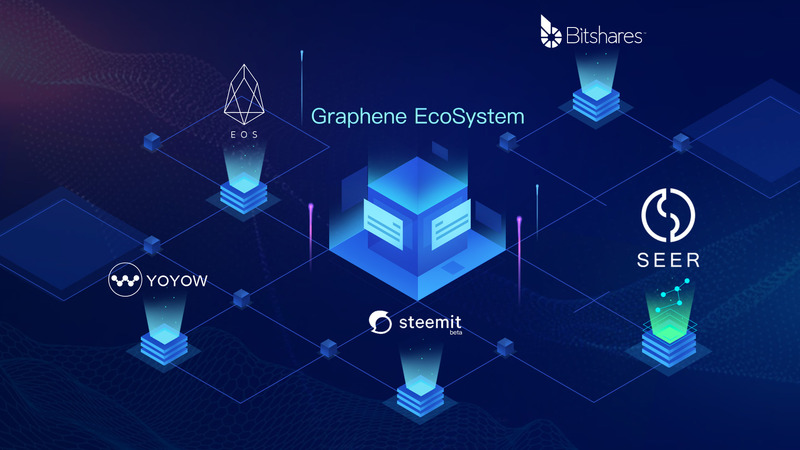 As we all know, Bitshares and EOS use Graphene structure, SEER uses it as well. The biggest advantage of Graphene is its super fast speed. Bitcoin takes more than 10 minutes to confirm, Ethereum takes more than 10 seconds to confirm, while SEER only takes 1.5 seconds to confirm. 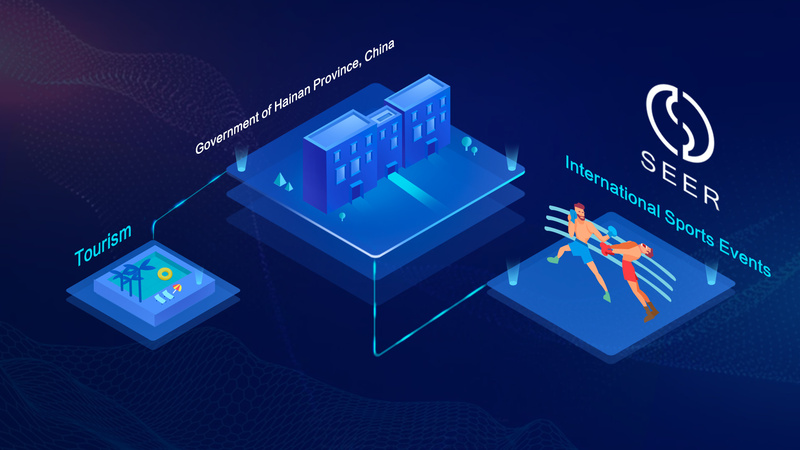 Therefore, we can confidently say that SEER meets the needs of large-scale decentralized commercial applications. 2、What is the difference between SEER and other predication projects? At present, most of the predication projects on the market are Dapps. 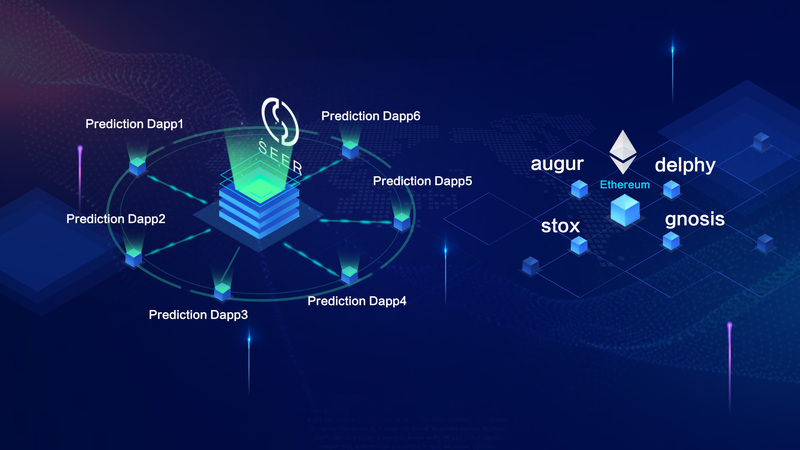 However, SEER is not a Dapp, SEER is a public blockchain focusing on prediction markets. The feature of 1.5 seconds confirmation time and 3300 TPS is the guarantee for large-scale commercial Dapps. Apart from prediction markets, SEER has another brilliant function : it supports sport events crowdfunding. Audiences and sport fans can decide what sport games to watch, which teams to play against, and receive tokens as rewards by forwarding event advertisements in their social apps of everyday life. This will bring huge traffic to SEER, and results in multi-win among players, audiences, medias and event organizers. 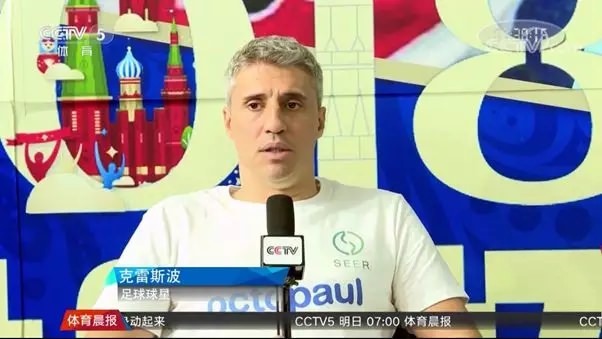 3、What are the advantages of SEER as a public blockchain? 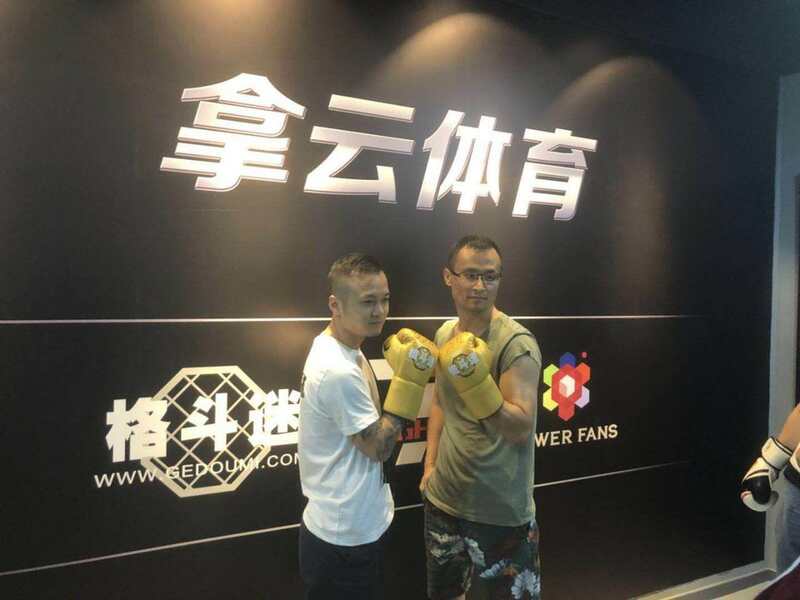 First of all, Nayun Sports, the biggest investor of SEER, has the experience in sports industry for more than 10 years. A lot of super sport stars, such as Tian Liang, China's Prince of Diving, Yi Long and Xu Xiaodong, China's famous fighting stars. Hao Haidong, First Football Striker of Asia, Wang Hao and Fan Zhendong, China's Famous Table-Tennis Player, Hernán Crespo, Famous Football Striker of Argentina, and many other sport stars have very close relationships with Nayun Sports. 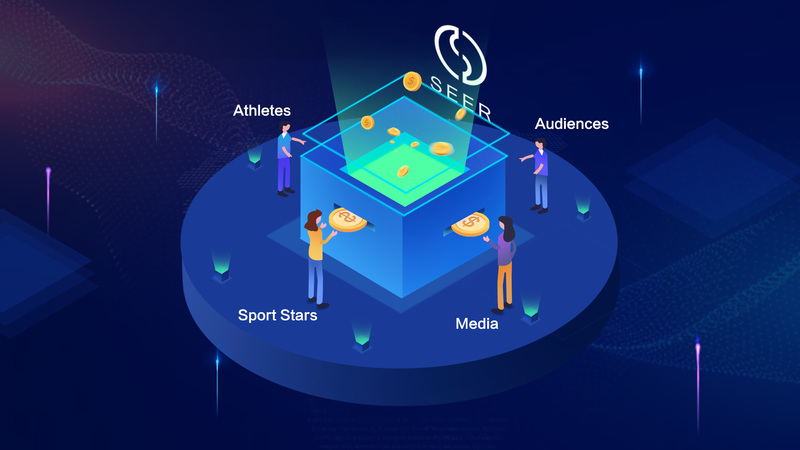 Therefore, the Dapps built on SEER can have the fans from the sport stars. 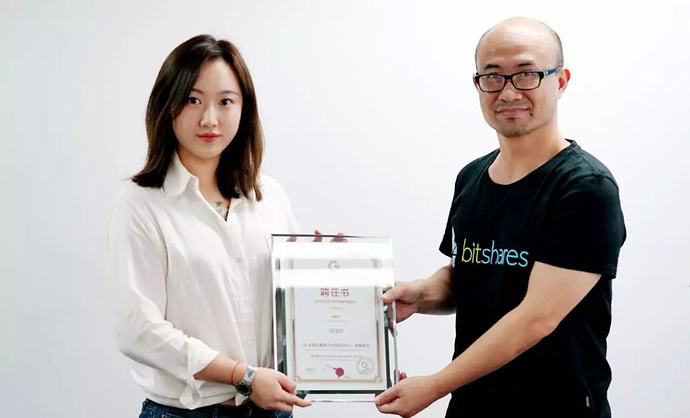 Secondly, Nayun Sports has got the certificate to operate online games( including virtual currency initiation and blockchain technology development) in Hainan Province, China, in May, 2018. 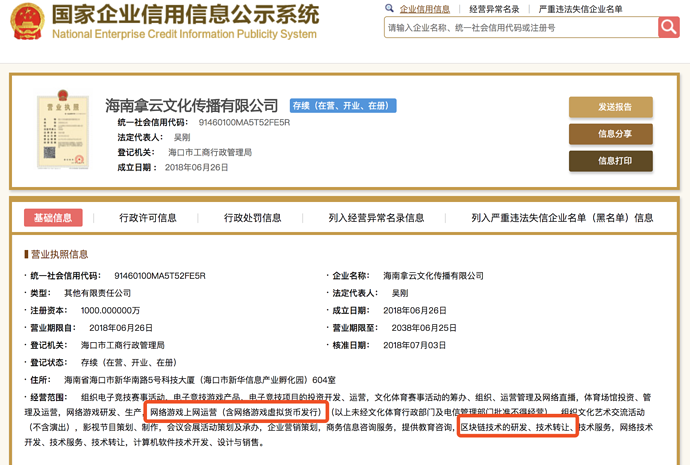 This means that SEER has the background of China government. Hainan Province is well-known for its tourism. However, Hainan not only needs tourism, but also other industries to empower the economy. Sports industry is the first choice chosen by the government. From this year, international sport events will begin to be hold in Hainan. The government aims to build up an " International Sports Tourism Zone" for Hainan Province. In this way, the Dapps on SEER will automatically get the support from the government. Thirdly, the interface is very friendly and easy to the developers. If a project wants to develop a Dapp on Ethereum or EOS, they need to pay high salary to hire advanced and experienced IT engineers that understand blockchain technology very well, for inexperienced engineers might bring disastrous consequences to the project because of the bugs of smart contracts or neglect of key technical issues, and technical talents are not easy to find. 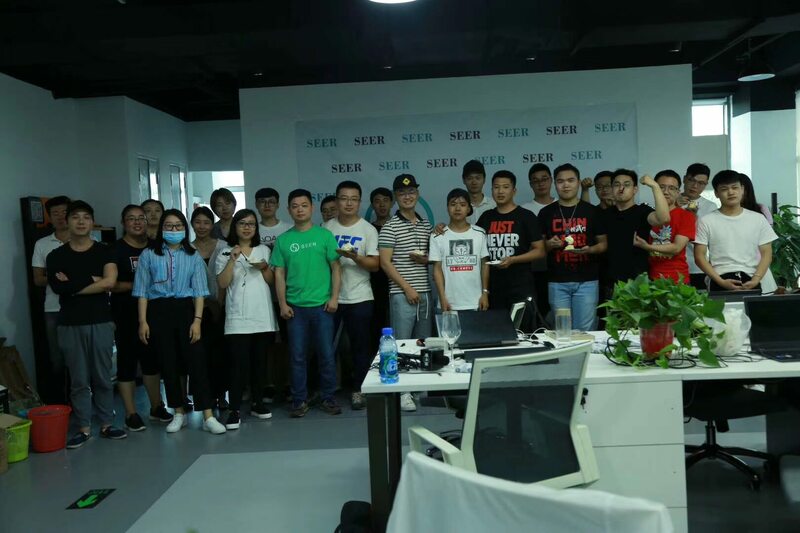 However, if a project is built up on SEER, this is not a problem, because the smart contracts are built in the main net, and traditional IT developers without blockchain technology can easily develop a DAPP on SEER very quickly by calling interfaces. This allows almost everyone in every corner of the world who has his or her own followers to develop a Dapp about prediction for their own community. 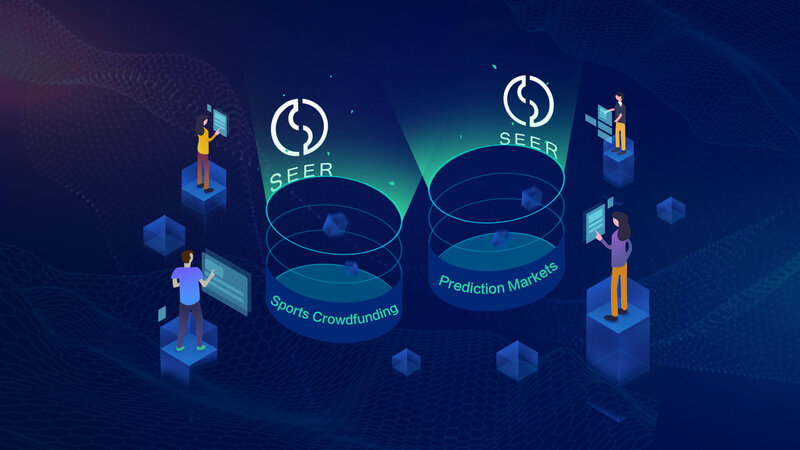 Fourthly, as a public blockchain, SEER focuses on only 2 industries: prediction markets and sport events crowdfunding, and these 2 markets are big enough. Just talking about the output value produced by the football industry, its GDP ranks 17th in the world. Alibaba Group has coverd a huge range of items for everyday life. 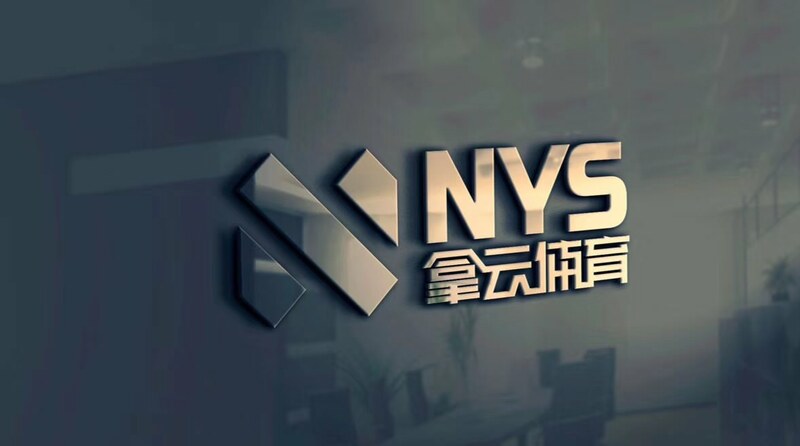 However, Xiao Mi Group, Jin Dong Group, and Pinduoduo can be successfull as well. This proves that breakthrough in depth and horizontal layout is a feasible way. When you only insist on doing one thing, the whole world will make way for you. Fifthly, although the technical team members of SEER is anonymous, there is a investment representative team of SEER based in Singapore and China. 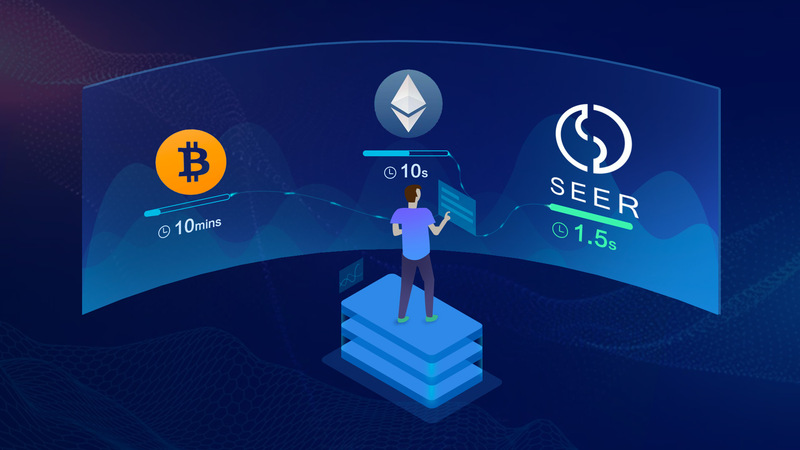 SEER can be listed on Bitfinex, the world's largest cryptocurrency trading platform, which proves that SEER is a promising blockchain project. 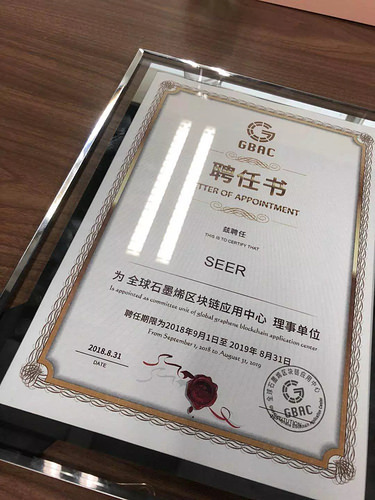 Lastly, SEER has been appointed as the committee unit of GBAC (Global Graphene Blockchain Application Center). Currently, there are more than 100 projects using Graphene-toolkit as its underlying technology, but only about 10 projects are appointed by the orgnization, and SEER is one of the appointed ones. It is foreseeable that more and more projects will realize the technical advantage of Graphene. 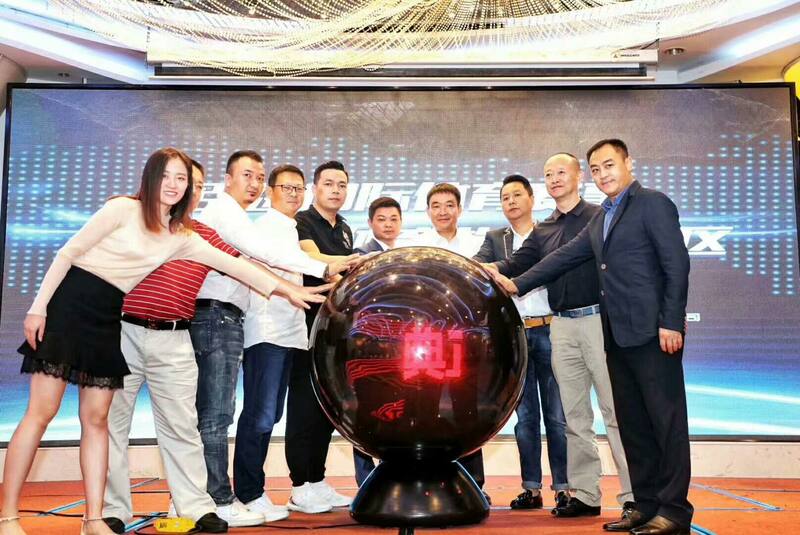 SEER will join together with the Graphene community, take the responsibilty to promote Graphene technology and create a better blockchain world. The future of SEER is quite expected! Interested in SEER? Want to talk with bright minds in SEER community? Want to earn 500k (worth $1,000) SEER tokens individually? Want to apply for SEER community managers?